If sports field management sounds like an interesting career, WMLL can provide guidance and connections to higher levels of the industry. WMLL’s groundskeeper position is a fantastic opportunity for anyone 18 years of age or older interested or experienced in field, turf and/or facility management. 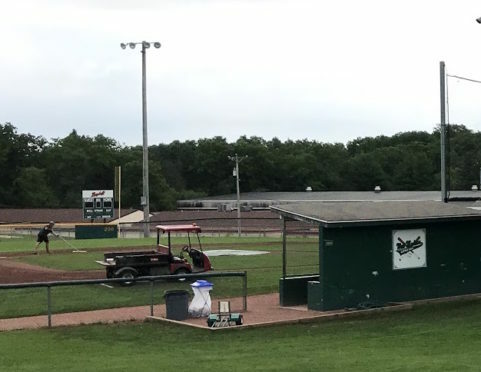 The groundskeeper works as part of a grounds crew, under the general supervision of West Madison Little League’s head groundskeeper Torrie Lindner, to improve and maintain WMLL’s three playing fields and ballpark common areas. This position pays $12/hour & can be performed in either a part-time or full-time capacity from mid-March through mid-November 2019. Individuals must be able to work weekends and be flexible with hours as they vary depending on the season and weather. Some overtime work can be expected and requests to schedule work around school or other commitments will be considered. Click HERE for the complete job description, including primary responsibilities and qualifications. If you are interested in the position or have questions, please contact WMLL’s head groundskeeper Torrie Lindner at (608) 333-7837 or torrielindner@gmail.com or Paul Zwaska at (608) 469-7079 or pczwaska@gmail.com.